Welcome to my tour stop for this awesome book! Again, Proper Romance hits it out of the ball park. This was an absolutely delightful read. I am in love with the cover. While I was reading this I got a "While You Were Sleeping" feeling, which is wonderful, because that is my favorite movie of all time. Let me start by saying that I love all things Proper Romance. They are such amazing, clean, entertaining and well written books. If you want to see more books in this series you can go here. I have read every single one of them and each one has been amazing. I mean, A MAY ZING! This book is no different. Emma thought she was in love with Blake Hampton. A young, wealthy bachelor who chose her. Emma was getting more responsibilities at work, that she had worked very hard for. Blake invites Emma to his parents house for the weekend, but Emma doesn't feel like she can go. She tells Blake she won't make it, but her team encourages her to have their work meeting, and then drive out to meet Blake and surprise him. Emma's team is convinced it is going to be a marriage proposal. When Emma showed up at the Hampton's Estate, it was she who got the surprise not Blake. It was then Emma realized she loved Blake more than he loved her. While leaving the Hampton house Emma upset, and angry, she realizes she doesn't have a way to get back home. When she stomps down the driveway, a car pulls up and asks if he can help. When Emma realizes it's Blake's brother she doesn't want to have anything to do with him, but also realized she would never make it back home without his help. Making it home, sad, disappointed, and hurt, Emma decides she is just going to focus all on work from now on. Then she gets put in charge of finding new locations for her business and they bring on someone new to help out. Of course, you guessed it, Lucas Hampton. Emma was NOT happy about the new companion she would have to deal with while trying to get over her ex. Now she is expected to find new locations, and work with her exes brother. A comedy of errors (okay maybe not comedic errors, but you'll get it) , and misunderstandings happen from that point on. Emma loving Jane Austen so much has decided she lied about how men were, and was going to give up on them and break up with Austen. Little by little she sees that her resolve is waining, and she is finding Lucas agreeable and easy to work with. I don't want to say much more because I want you to go and read it for yourself. The writing is beautiful. I felt as though I was a fly on the wall whenever Emma was around. I love it when a book pulls me in that way. 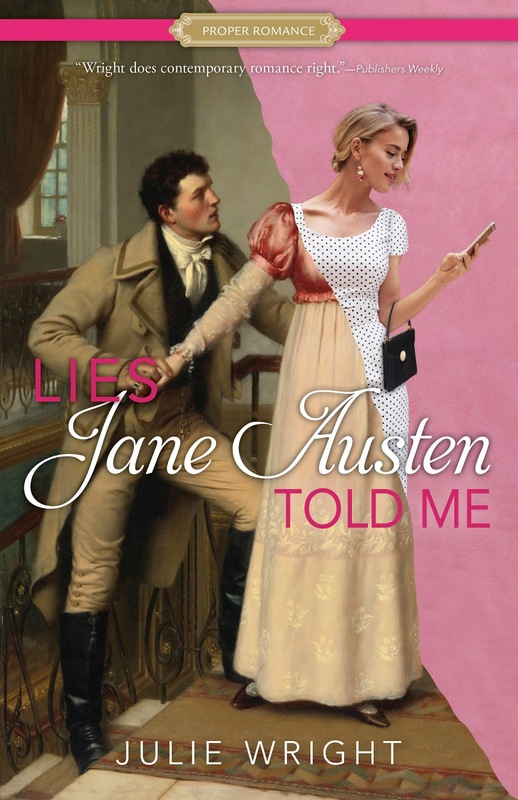 If you like Jane Austen, then you will love this book. Like I said at the beginning it gave me a "While You Were Sleeping" feel, and it was FAN FREAKING TASTIC! I took this book in all in one day, because that is how much this book grabbed me. Forget dinners, kids, responsibilities, I mean who can deal with that kind of stuff when your in the throws of love, and hurt. hehehe. Okay, I wish I could say I was kidding about ignoring everyone and everything, but I am not. That his just how much I loved this book. Pick it up, you won't regret it! Source: I was given this book as part of a blog tour, in return for an honest review. I was not compensated in any way for this review. These are my own PERSONAL thoughts on the book. this book deserves my +1! for the opportunity to review this amazing book! Well, welcome to the writing world Ms. Watson! Your debut novel is amazing, and has been a pleasure to read and review! Let's take a moment to visit the characters of this book. Finely - has had a horribly hard life. It started to look up when the Bertrams took her and her brother Liam in after their fathers death. At first she is quiet and reserved, and only trusted the Bertram's son Oliver. Liam - Finley's older brother who is on the search for a professional soccer team to play for. He's kind, and compassionate. He has a soft spot for his sister, and misses her terribly when he is gone. Oliver - is yummy. Right from the very beginning he is just yummy. He cares for Finley like an over protective guard dog, but he is finding it harder and harder to fight his feelings for her. Juliette - is Oliver's evil sister. I don't think I have much more to say about her. She's just evil. Emma - teen movie star who moves in next door to the Bertram's. Emma is not my favorite person. She acts like a spoiled princess. Of course she usually gets her way because she is famous. She gets the "dislike" (in my eyes) because she has her eyes on Oliver. Harlan - sounds like your typical teenage throb. He's famous and he knows it. He is known for all the shenanigans he puts on. Let's just say Harlan is my least favorite person in this book. He is a great guy to hate :). Finley likes to be in the background. She has only ever really trusted one person in her life and that is Oliver. He constantly lifts her up, and watches over her. Finley believes she might have feelings for Oliver other than friendship and then the Crawford's move in next door. Ruining Finley's dreams of being with Oliver. Oliver really likes Finely but doesn't quite know how to tell her. Then a distraction in the name of Emma moves in next door to him, and he doesn't have to focus so much on Finley any more. He is constantly concerned for her, but is able to put his feelings for her aside, as he seeks out a relationship with Emma. Finley feels a little jaded over the whole thing, because now she is forced to spend more time with Harlan, who seems to always be around when Emma is around. She loathes him. She thinks he's superficial and arrogant. The relationships in this book are messed up :). In a way you cannot put the book down because it's like a train wreck, you just cannot turn away. I love the writing in this book. I love the setting, and the characters. They come to life with Watson's words. You feel their joys and their pains. It was like watching a movie while reading the book. Fantastic. There are so many wonderful things in this book. Life lessons, acquired love and finding healing in the most unlikely places. This book was written by a good friend of one of my nieces. I have been following her journey to see her dream come to life in this published novel. If you like love stories, with amazing characters and writing, you will love this book. Watson is a very talented writer and it has been fun to see her dreams become a reality. 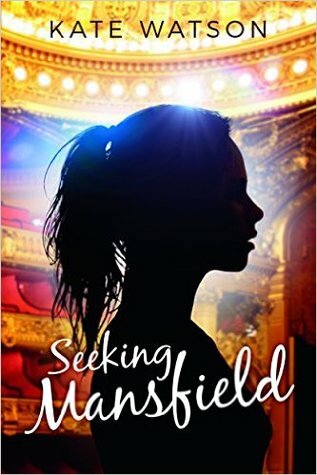 Her first novel, SEEKING MANSFIELD, debuts in Spring 2017, with the companion novel to follow in 2018. She is also a contributor to Eric Smith's Welcome Home adoption anthology coming in 2017. 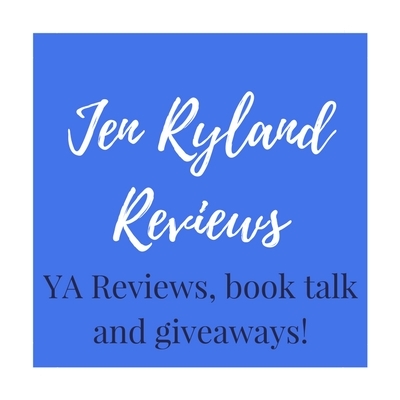 Welcome to my stop on this blog tour! Even This invites readers to make room for daily personal experiences with God. From the very first page readers will walk down a spiritual path meant to remind each of us that God will meet us in the unexpected, bringing His goodness, giving us cause to trust, reminding us of His capacity. 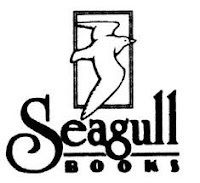 Filled with deeply personal stories about holding onto belief, daring to trust, and longing for understanding, Even This chronicles one woman’s quest to find God in the everyday moments-with one of the most powerful experiences taking place as she searches for sea shells while walking on the beach-and provides many opportunities for individual introspection. Learn how to trust that God may have something entirely different in mind than you could ever anticipate–something better. First off, look at the beauty of this cover. It's just magical to me. Second, this is a religious book written by and LDS Author. Having said this, I think this book would be good for anyone who is trying to find a way to trust God. When I was asked to review this I was excited. I have to admit when I got the book in the mail, I was a little sad because I thought it was going to be a self-help book. I don't like self-help books because they always feel like they are written for me and what I am doing wrong ;). I am happy to say that this book did not feel like a self-help book at all. It was written by a wife and mother who has faced her own struggles in life and questions "Why" and "Where is God". We journey with this mother and the way she finds how to trust God, and his timing. So many things in this book I feel were written just for me, but in a good way. I think that no matter what religion you are it is important to find a relationship with God. Whatever that may look like to you as an individual. Sharing the same religion as the author though it did add a little more insight to things I can do to increase my faith and trust in God. This book is beautifully written, and never made me feel as though I was doing something wrong. Quite the opposite. It helped me to see that another person has gone through hard times in her life and has also questioned "why" things are happening. It helped me understand that God answers prayers on his own time, and not ours. It was just beautiful. Welcome to my stop on this awesome Tour! I LOVE, LOVE, LOVE The Proper Romance Books so, so much. They are really my favorite. for allowing me to be part of this amazing tour. Welcome to my stop for this sweet book!! Maddie is a normal twelve-year-old girl. Well, except for the fake mustaches she carries in her pocket. She likes to make people laugh and slapping on a mustache, especially a fuzzy pink or neon green one, always gets a smile. Maddie hopes that the class queen, Cassie, will find her mustaches as funny as she does and want to play with her at recess. She’s been self-conscious lately because her right arm only feels normal when it’s curled against her chest and she’s constantly tripping over her feet. But that’s probably just part of growing up and not something weird, right? When Maddie’s arm continues to bother her, her parents take her to a doctor who gives them a shocking diagnosis: the cause of the abnormal behavior of her limbs is a brain tumor and she must have surgery to remove it. She’s understandably afraid as he describes the procedure, but knows she must find a way to be brave and must face her fears–all of them–at the hospital, at home and at school. She will need all of her courage not only to face her illness, but also to face Cassie at school. Both Cassie and Maddie are auditioning for the same role in the school play, but when Cassie accuses Maddie of lying about her tumor in order to get attention, Cassie’s bossiness turns into bullying. And as Maddie’s surgery approaches, she begins to worry more and more about the outcome. What if something goes wrong? What if the doctors don’t get all the tumor out of her brain? What will happen to her family? What will happen to her? This one deserves the +1!!! 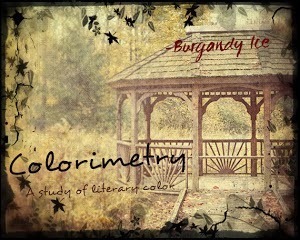 for the opportunity to be part of this sweet blog tour! Chad Morris would love to be able to control animal avatars, see history in 3D, and show everyone how he imagines stories. Since the inventions that would make that possible currently exist only in his imagination, he settles for reading, writing, playing basketball, rappelling down an occasional slot canyon, dating his wife, and hanging out with his five awesome kids. Chad speaks Portuguese, can play the Phineas and Ferb theme song on the guitar, and does decent impressions of a velociraptor and Voldemort—but not at the same time. He isn’t very good at fixing his car, shopping for anything, cooking, or growing hair. 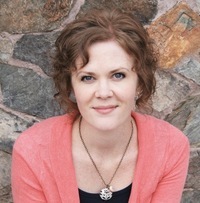 Shelly has always loved children and books so when she started writing, it seemed natural to write books for children. In her spare time, she loves the theater and traveling. She is also one of the worst tap dancers you will ever meet, but she does it anyway. In addition to her five children, she has three chickens and sixty-four Pez dispensers.